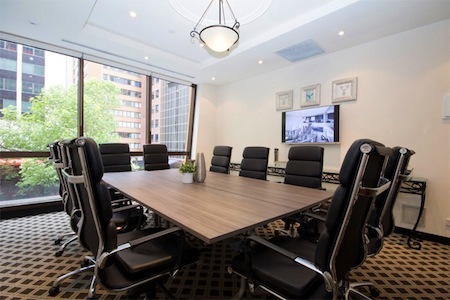 Conveniently located in St Kilda, just 5 kms from the Melbourne CBD, Viewpoint offers a variety of rooms and suites that are ideal for conferences, market research, seminars, presentations, training, workshops and more. The Space Suite is Viewpoint Centre's premium room, and is ready to be configured for whatever format your project needs. 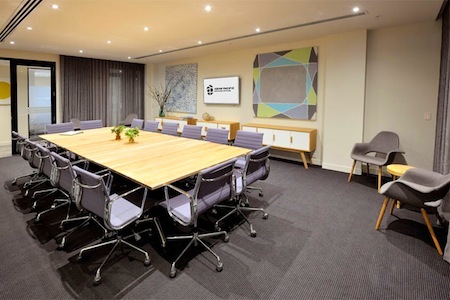 Jarrah Suite is a bright space for a variety of discussions and working groups with the benefit to host larger groups of viewing clients. The Boardroom is ideal for discussions and usability projects with screen mirroring. Our hidden gem along the passageway, Laneway is trendy and casual, with an elevated table with high back stools, perfect for product testing. Urban Suite is relaxed and comfortable - a naturally lit room with board table setting. The Studio Room offers an intimate space in a comfortable coffee table type setting. We have Conference Packages to suit your needs. 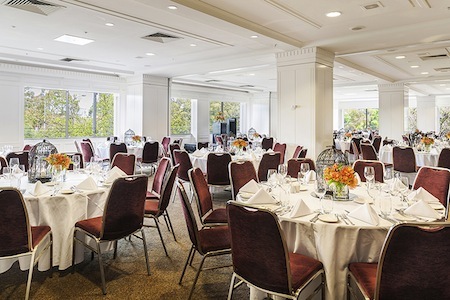 Pricing depends upon the number of delegates, the menu selection and audio visual requirements.